- Strategize your job relocation. - Plan your senior, empty nester, or residence downsizing(s). - Structure a game plan with your probate court or divorce attorneys. - Generate quick funds to move under the stress of foreclosure or eviction. 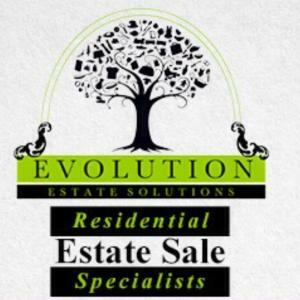 Evolution Estate Solutions ..."Helping You Evolve 1-Step At a Time-Together"